A few days ago, we found out that Hollow Knight will have a physical version after all despite being cancelled previously. Fangamer will even be releasing a special collector’s edition. 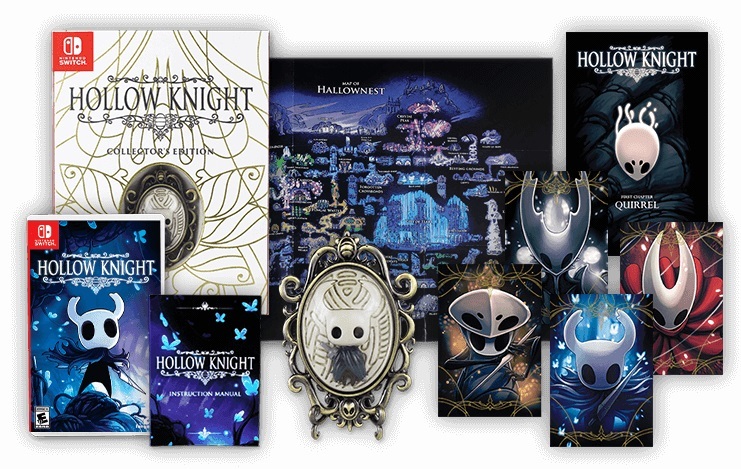 For those in Europe, you’ll be happy to hear that the standard edition of Hollow Knight will also be offered there. Amazon Spain is already taking pre-orders here. As for the collector’s edition, it looks like it will be a Fangamer-exclusive. Importing is an option, but we’re hearing that shipping costs can be rather high. Thanks to axel for the tip. 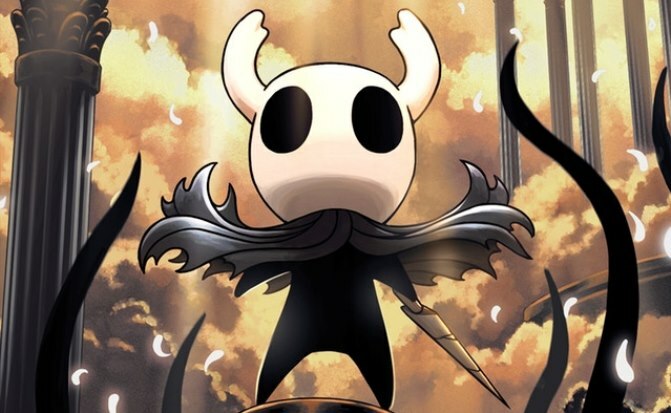 Hollow Knight was originally going to be receiving a physical version through Skybound Games. That didn’t happen in the end, but the game will be sold at retail after all. 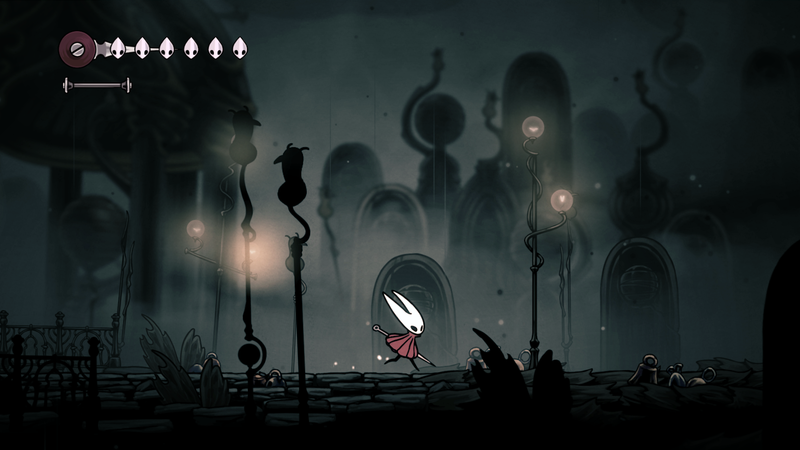 Team Cherry shared some additional news tidbits about Hollow Knight: Silksong, which they announced earlier today, in a new blog post. 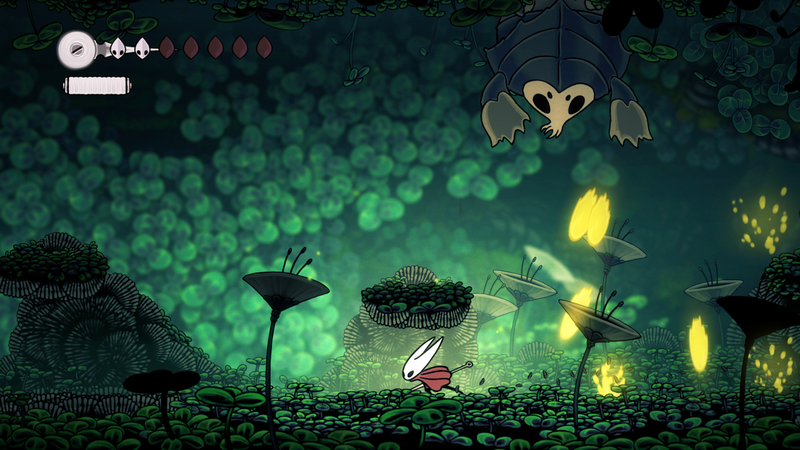 The original Hollow Knight started out as a Kickstarter project, and all 2158 backers will receive Hollow Knight: Silksong for free. Backers can choose to receive a code for either the Switch or the PC version. 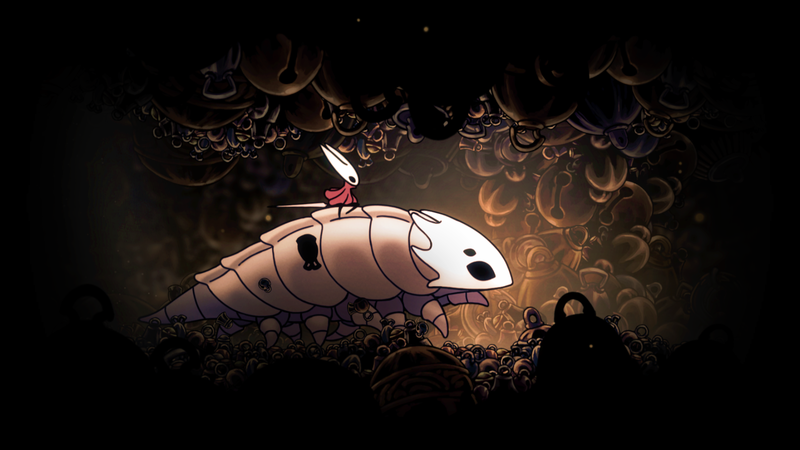 The blog post also reveals that the original Hollow Knight has sold a total of 2.8 million copies so far across all platforms. While we don’t have an exact breakdown by platform, we know that the game sold 250,000 copies on Nintendo Switch in its first two weeks. 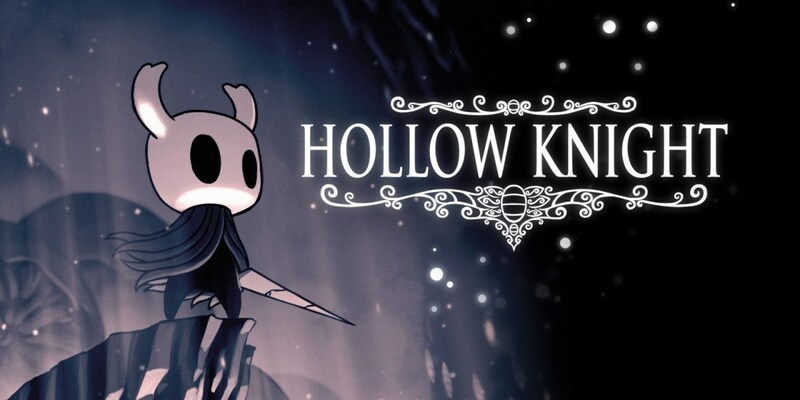 It was unexpectedly announced yesterday that the physical version of Hollow Knight has been cancelled. We had only heard from Skybound at the time, but Team Cherry has issued its own response now as well. 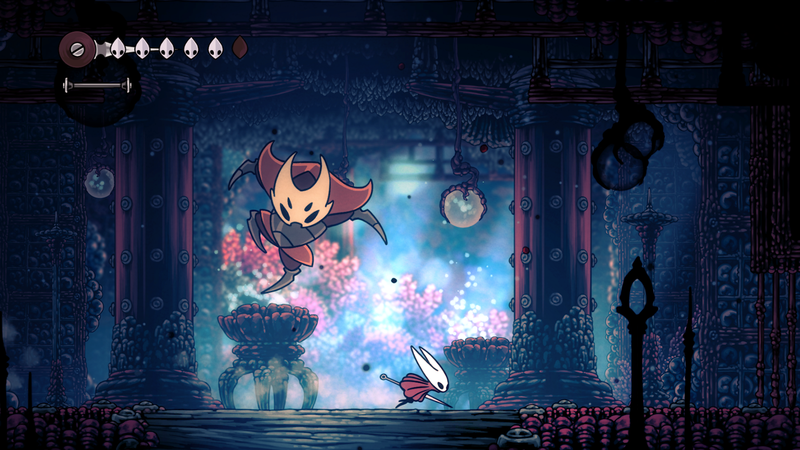 Earlier this year, Team Cherry and Skybound Games announced a partnership to publish a physical version of Hollow Knight. Sadly, the deal has fallen through. 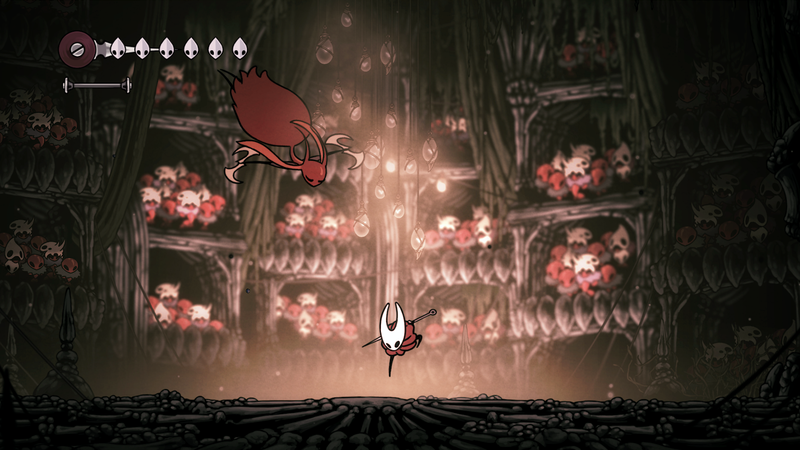 Skybound said on Twitter a short while ago that it is no longer working with Team Cherry on Hollow Knight. Team Cherry itself has not yet provided a statement. 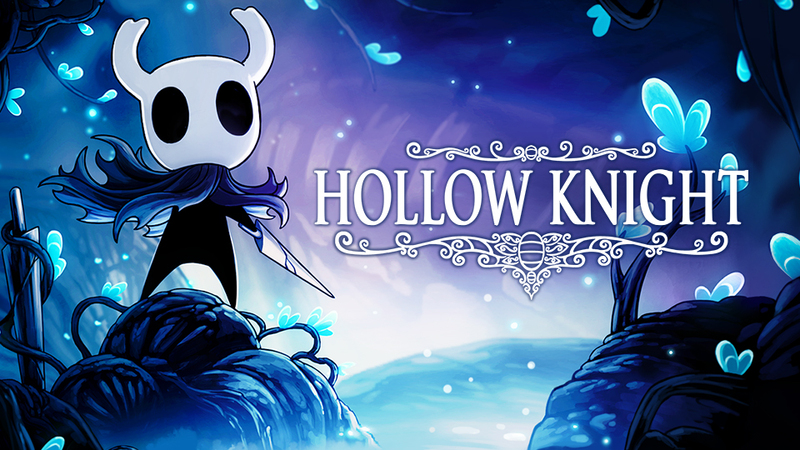 It might be possible that Hollow Knight will be receiving a physical copy, but it won’t be with Skybound. We’ll keep you updated on any future developments. Hollow Knight’s latest update has gone live on Switch. Team Cherry has issued version 1.4.3.2, which features a number of fixes. 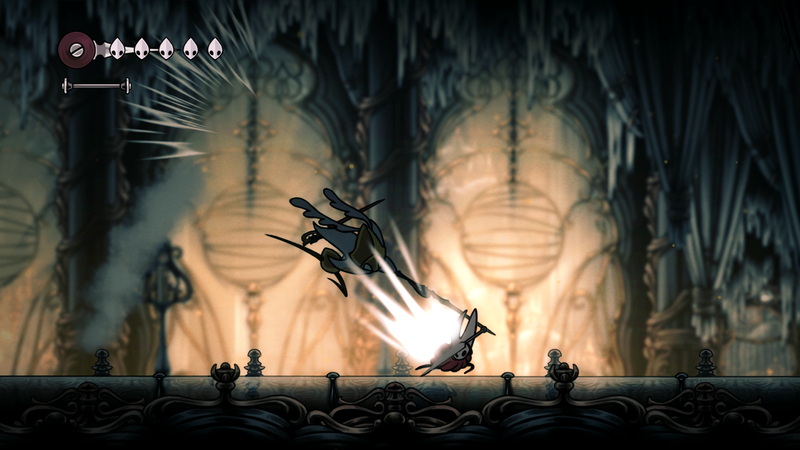 Hollow Knight: Godmaster is now live on Switch. To get your hands on the latest content, simply update your game – it’s entirely free. 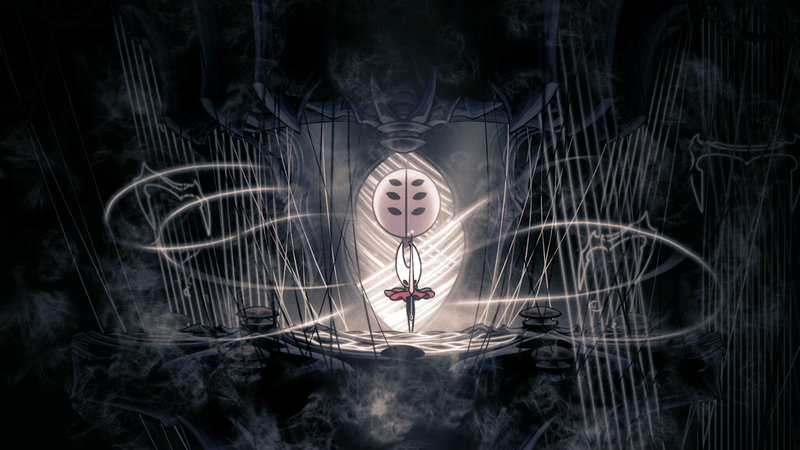 Godmaster features new characters, quests, secrets, and more. 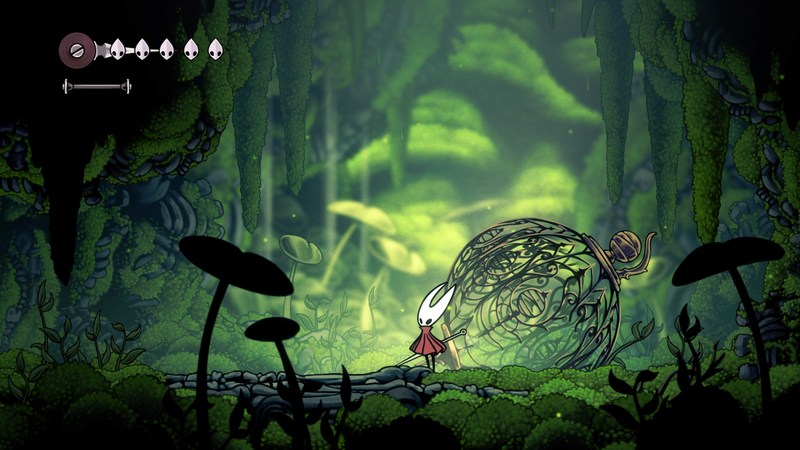 To celebrate the new content launch, Hollow Knight has gone on sale for the first time. It’s available for $9.90, down from the original $15 price point. The discount ends on August 27. 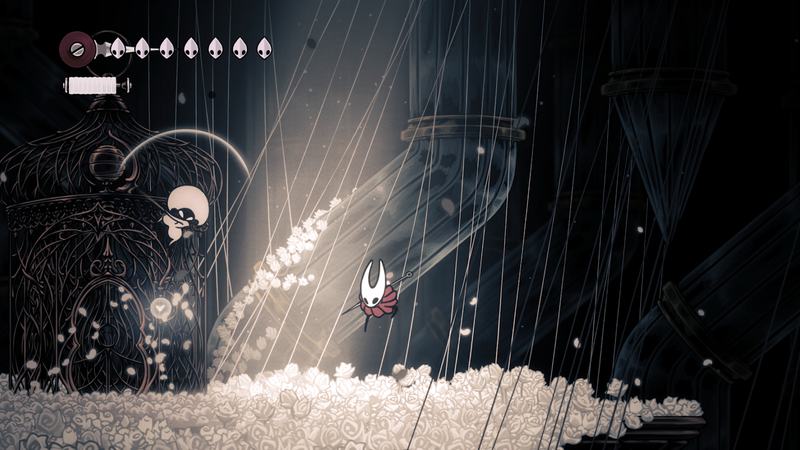 Hollow Knight is only available as a digital download at present. But next year, that’ll be changing thanks to a new partnership between Team Cherry and Skybound Games. Announced today, Hollow Knight will have a physical version on Switch in Spring 2019. Skybound Games will be distributing the title. 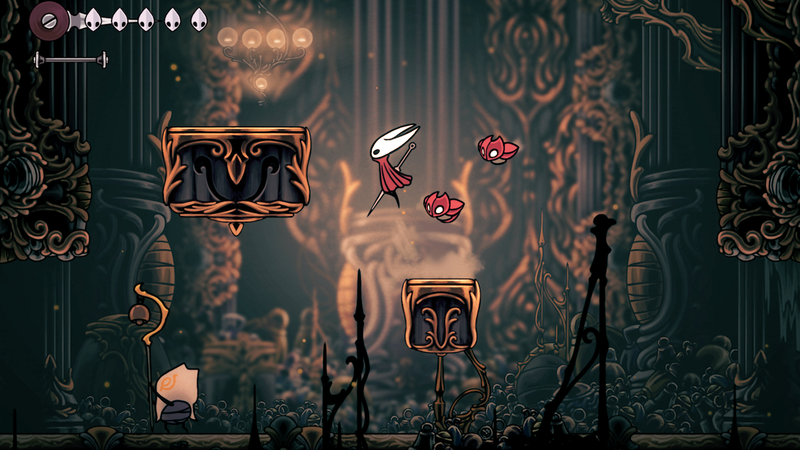 With a week to go until the arrival of Hollow Knight’s next free content pack, developer Team Cherry has changed the name. 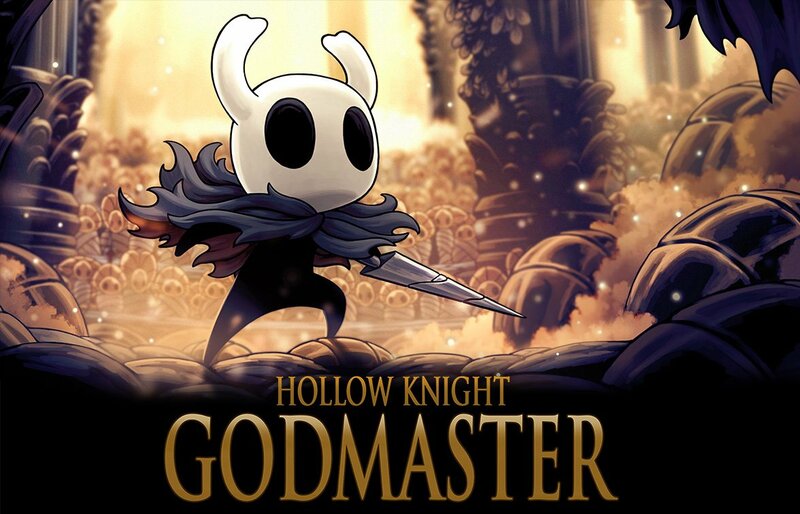 It’ll now be called Hollow Knight: Godmaster. Previously, the DLC was known as Gods & Glory. You’ll be able to get your hands on the new content starting August 23. 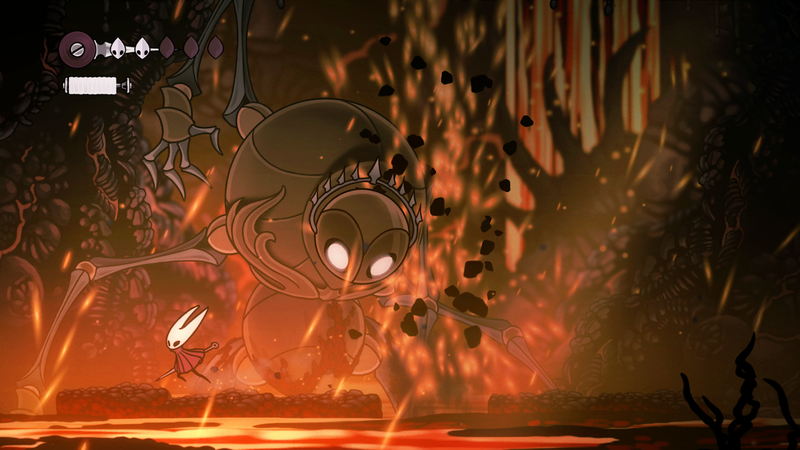 Team Cherry has set a release date for Hollow Knight: Gods & Glory, the game’s final free content pack. The DLC arrives on August 23. Gods & Glory is said to be “the largest pack yet”. It has new bosses, new music, new NPCs, and new quests. “The final chapter for the knight is turning into the celebration we hoped it would be,” Team Cherry says.